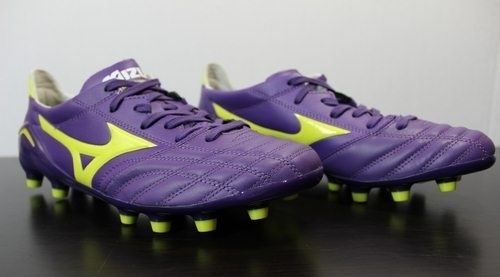 A super soft and lightweight kangaroo leather provides these Morelia NEO football boots with a luxurious fit and quilt feel. 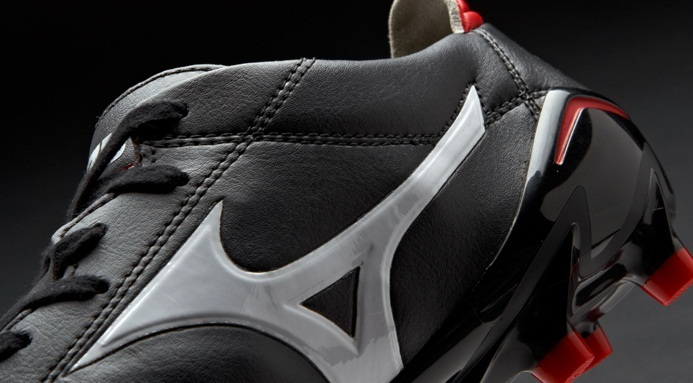 The stitch lines enhance the sense of touch while offering a secure fit. 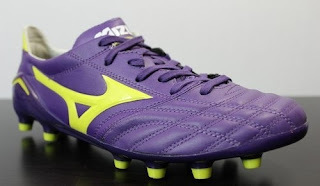 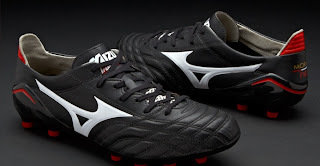 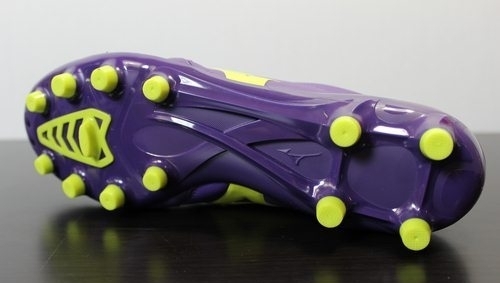 The Mizuno Morelia NEO football boots have an anatomical lacing system design which offers a personal fit and feel. 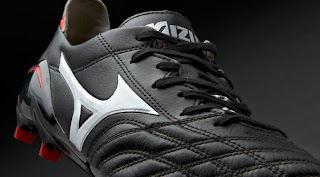 Further enhancing the in boot comfort and feeling is a suede lining. A graded pebax sole plate enhances durability and provides exceptional flexibility whilst also being much lighter in weight than a regular TPU sole. 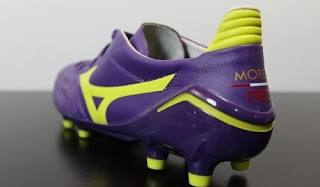 The Morelia NEO utilises different densities in the heel and forefoot which creates a flexible yet rigid, supportive unit. 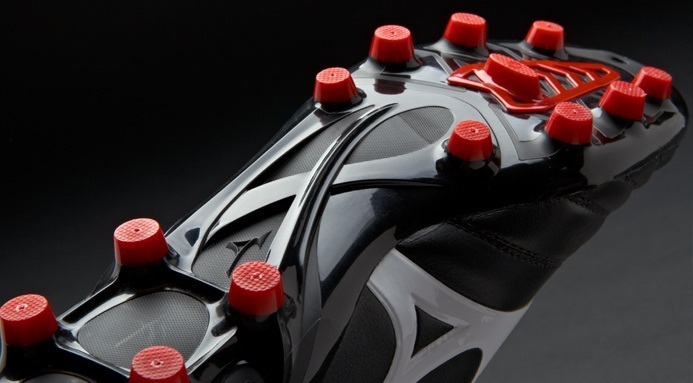 A classic moulded stud pattern offers the player superb traction and comfort while also reducing stud pressure whilst playing on dry and firm natural surfaces.